According to the latest report from usually-reliable KGI Securities analyst Ming-Chi Kuo, Apple and Huawei will benefit from Samsung’s problems with the Galaxy Note 7. Kuo and other experts agree that a large number of Samsung customers will switch to either iPhone or Huawei devices due to the fact that these devices have new dual cameras. This feature may be the strongest selling point. Despite the seen benefits for Apple, Kuo says that they are "largely reflected in raised forecasts" and not as much in shipping numbers. Samsung was expected to ship 12-14 million notes in 2016. 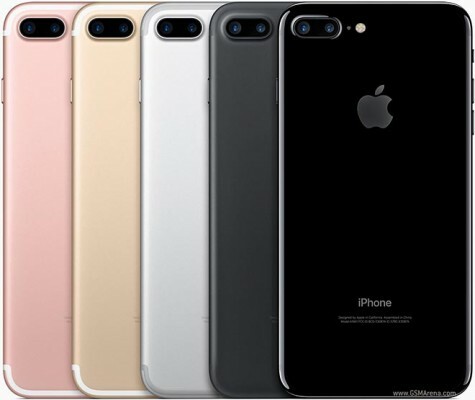 Apple is estimated to capture 5-7 million of these shipments, mainly for the iPhone 7 Plus. Kuo claims that it will take 3-5 weeks for Apple to catch up with the demand for the iPhone 7 and iPhone 7 Plus generated by the Galaxy Note 7 switchers. Earlier this month, Samsung stopped the production of the Galaxy Note 7 and asked the customers to stop using the exploding handsets.